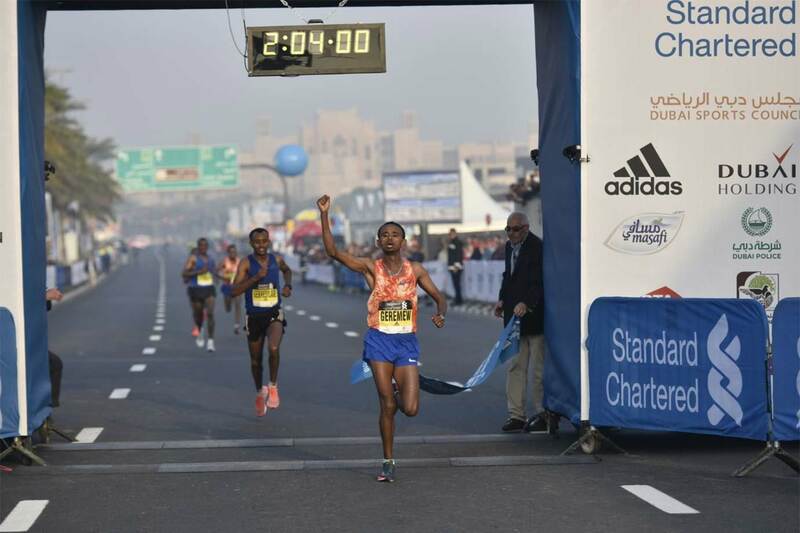 Dubai: Motorists can expect some delays on Friday due to the annual Standard Chartered Marathon taking place on Friday. 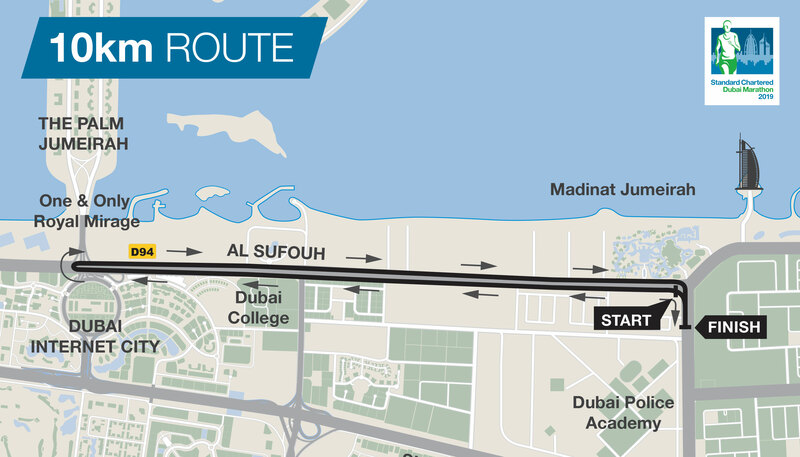 The marathon route will start on Umm Suqeim Road at the end of Madinat Jumeirah, turning left onto the left hand side of the carriageway heading up Al Sufouh running past Dubai College Junction. They will make their way past the entrance to Palm Island on the other side, past the Dubai Media City entrance and make a U-turn back at the traffic junction of the Westin Dubai Mina Seyahi. Participants will then head back along Al Sufouh, past the Madinat Jumeirah onto the Jumeirah Beach Road running past the Burj Al Arab and the Jumeirah Beach Hotel. The runners will head up to Jumeirah Beach Road towards the new bridge at the Creek and U-turn at Al Mehemal junction just before the bridge, head back to the Madinat Jumeirah junction and then do the same exact section again. 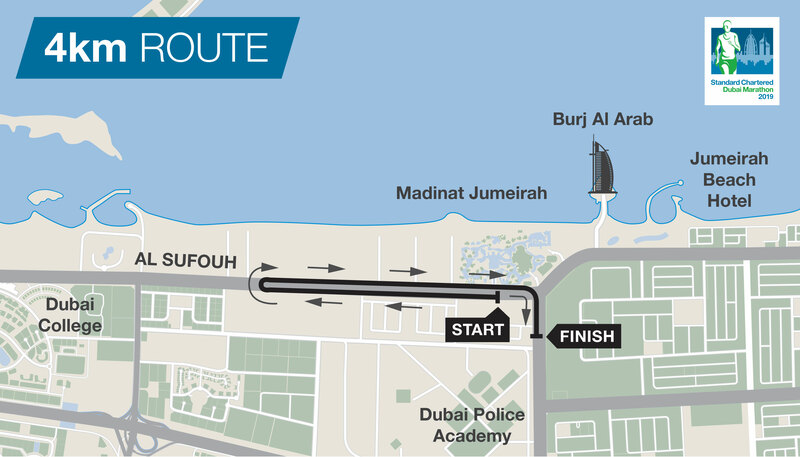 After completing the same lap a second time of the Jumeirah Beach Road section, participants will turn left after the Burj Al Arab at the Madinat Jumeirah junction running along Umm Suqeim Road for 500 metres and head to the finish line near the Dubai Police Academy.